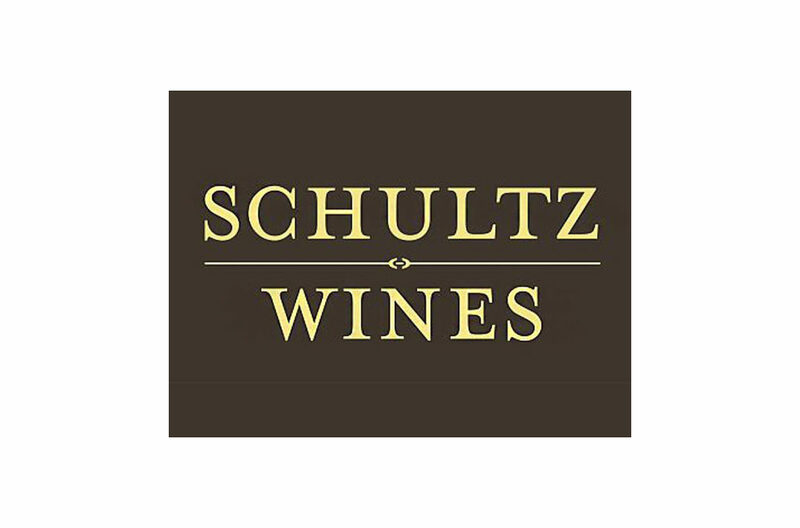 In 2010, Greg and Debbie Schultz established Schultz Wines in southern Oregon and in 2014, began developing Glory Oaks Vineyard and Farm in the beautiful Applegate Valley AVA. Their small-lot wines are made from premium fruit sourced from established local growers and from the estate vineyard. We specialize in small lots of wines well suited to the warm days and cool nights of this region. We select premium grapes that are sustainably farmed and gently guide them through fermentation and aging with minimal intervention, thereby producing wines of exceptional complexity and character.